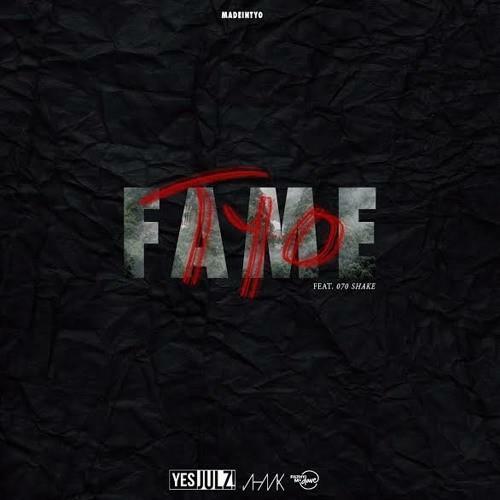 Madeintyo drops off a new record, "Fame." Madeintyo is definitely about to get a piece of the fame pie, and this latest record is a direct reflection of that. The Private Club Records rapper has been on uphill climb ever since "Uber Everywhere" became the millennial anthem, earning a remix from Travis Scott, and just last week, a re-work from Tory Lanez. While he continues to ride the "Uber Everywhere" wave, he comes through this morning with a new leak titled "Fame." Over slinking, barely-there production, Madeintyo croons about not letting the fame get to him-- but he still wants that million-dollar record deal and a couple of diamond plaques. Can you vibe with it? If you're not familiar with Private Club, fix that by watching our Crew Love segment with them below.